Looks cool but a major project! Last edited by Dean_Fuller; 04-16-2010 at 04:30 AM. Show me a pic of your window switches please..! Relax sweety.....It'l buff right out. Awesome looking project.. expensive tho', but great fun as a restoration! A strip-to-shell repaint in original Silver, full engine refresh, and replacing seats and door inserts in original fabric would be my starting point. You might also want to try asking Porsche AG for the original spec sheet - see if they can confirm the original interior colours to aid you in picking the right fabric and carpet kits My Letter of Origin from Porsche included paint codes, and "Black Leather Interior", as well as engine numbers, option codes etc. 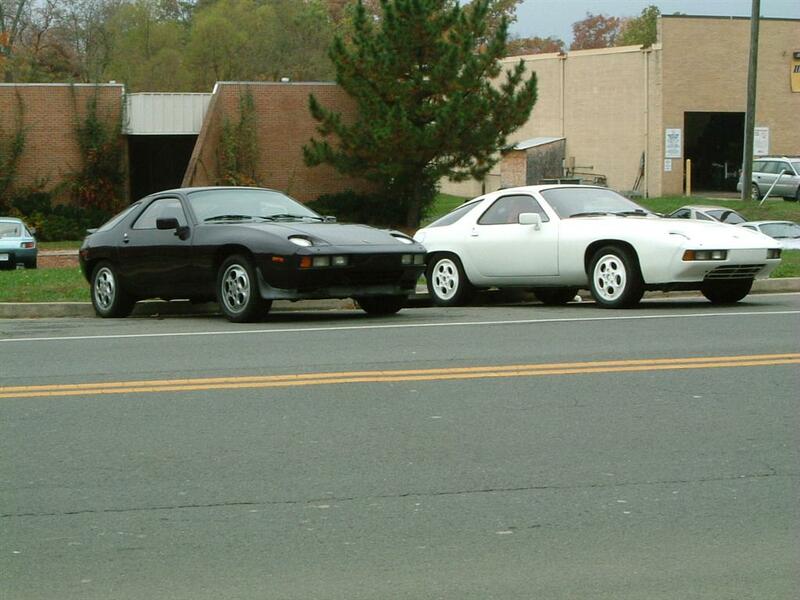 You mentioned a GTS, so evidently not a stranger to 928's Nice purchase, I'd love an early RHD car to restore. I will give the Vin to Porsche in Oslo and have them check it for me..! Cant wait to see it in its original colors. Somehow mine would be nice in the middle once its silver again..! I am going to post some pics taken by a professional photographer of my GTS. Hey Rixter, did you notice post 29, 6th photo from top? Star ****. J. Michael, when the key is removed from your ignition lock cylinder, is the key slot vertical? Mine is. Every other one I've seen is angled 45-degrees CCW. Yours it obviously the mule for the experimental ignition key setting..! Same car with its original color! Will try to upload a few pics here of the car after its respray. It does look alot better now! Last edited by Boomerang Baba; 06-25-2010 at 09:02 PM.